Handcrafted unisex apron. 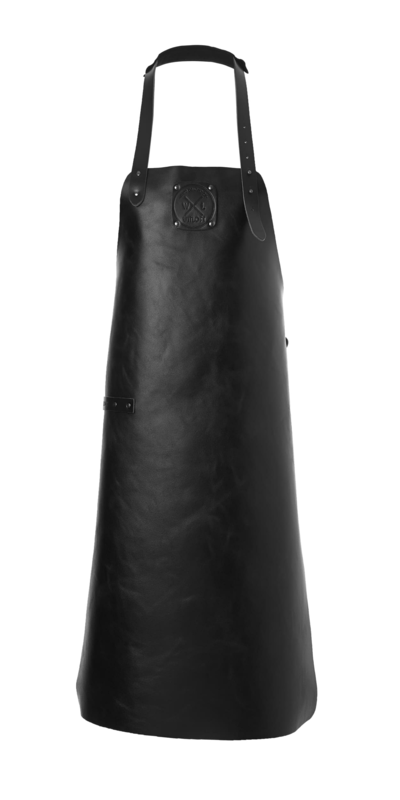 WITLOFT aprons are 100% leather with adjustable neck and waist belt to ensure the perfect fit. Features include a canvas neck cover for maximum comfort and waist loop suitable for tea towel or pouch.